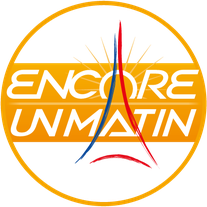 About us - Site de encoreunmatin ! "Pour manger du bon pain et bien penser pour un bon lendemain.."
Born in Dijon city, France, Patrice Peguero has been making breads since his young age, for more than 30 years. 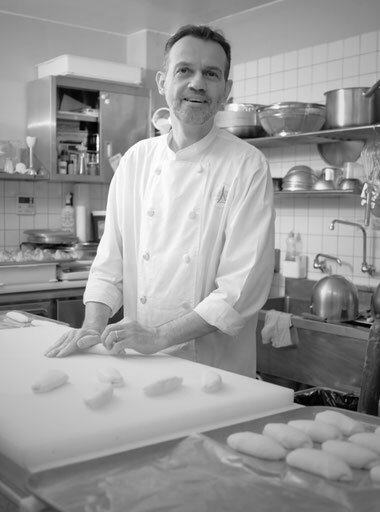 He traveled the world and lived in various places such in Canada, China, Africa..,just to name a few, and currently owns Encore Un Matin Bakery & Cafe in Japan.